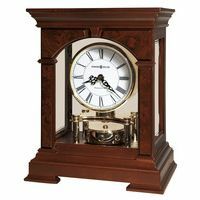 The Hermle Atherton Grandfather Clock is Made all in Germany, and is still frequently in stock in the USA. Walnut finish. 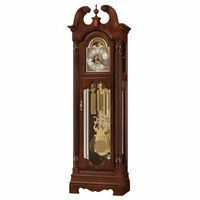 Classic Hermle grandfather clock in solid wood case with rounded Bonnet top and an 8 day chain driven mechanical Hermle German movement with Westminster Chimes. 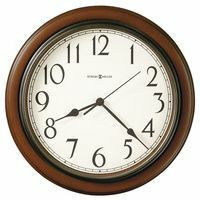 3 year warranty on parts and workmanship.